This Christmas season, you can make the rush hour traffic or the long lines at the mall just a little bit more bearable with Smart’s Video Every Day, which lets you enjoy up to one hour of free video streaming every day on YouTube, iflix, iWant, Cignal Play, and NBA League Pass. With Video Every Day, you have ready access to tons of amazing content to keep you entertained and productive while running all those holiday errands. Simply register to any Giga Surf promo by dialing *121# or via MySmart app and you can enjoy Video Every Day for as long as your promo is active. Looking where to start? Here are five videos to help you make the most of your Video Every Day promo. 1. Get travel inspirations from WilDasovich on YouTube. If you’re still planning your holiday travels, you can definitely pick up valuable tips and lessons from vlogger WilDasovich, whose latest vlogs feature his family’s trip to Europe. 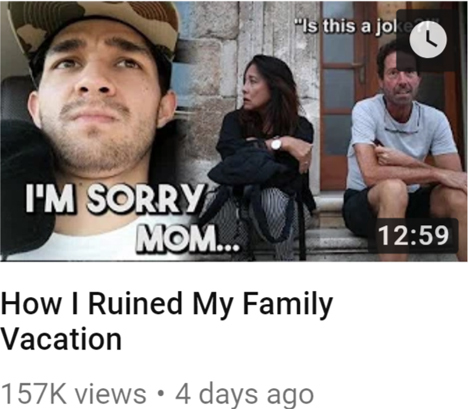 You’d realize it’s not all sunshine and roses, as Wil would also reveal how he ruined their vacation and spent around $6,000 on a few mistakes. Head to his channel now to see how he rose from the difficult situation. Christmas season is cheesy rom-com season, and nothing says cheesy rom-com than the love story of two seemingly polar opposites who get stuck in a town called Santa Claus, Indiana, where they work together to save the town inn while unexpectedly growing closer to each other. It’s got all the elements of a feel-good movie that will likely leave you feel warm and fuzzy from all that holiday love. 3. Stretch your Christmas budget with LaureenUy on iWant. 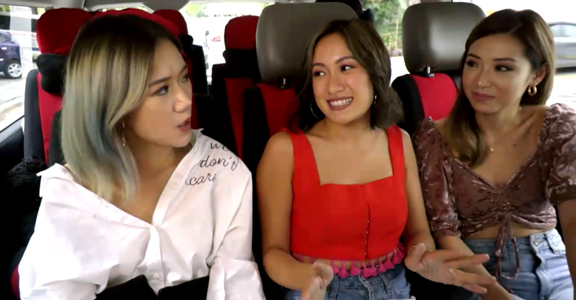 Celebrating Christmas in style should not mean breaking the bank, and fashion and travel vloggers LaureenUy lets you know the many ways to save without compromising style and comfort on her iWant show Laureen on a Budget. 4. Get inspiration for Noche Buena on Cignal Play’s Asian Food Channel. Stuck in traffic again? Make good use of the time by researching for Noche Buena recipes via episodes of the Asian Food Channel on Cignal Play. Those mouthwatering dishes will surely get your mind off the horrible holiday traffic. 5. Catch NBA action on NBA League Pass. 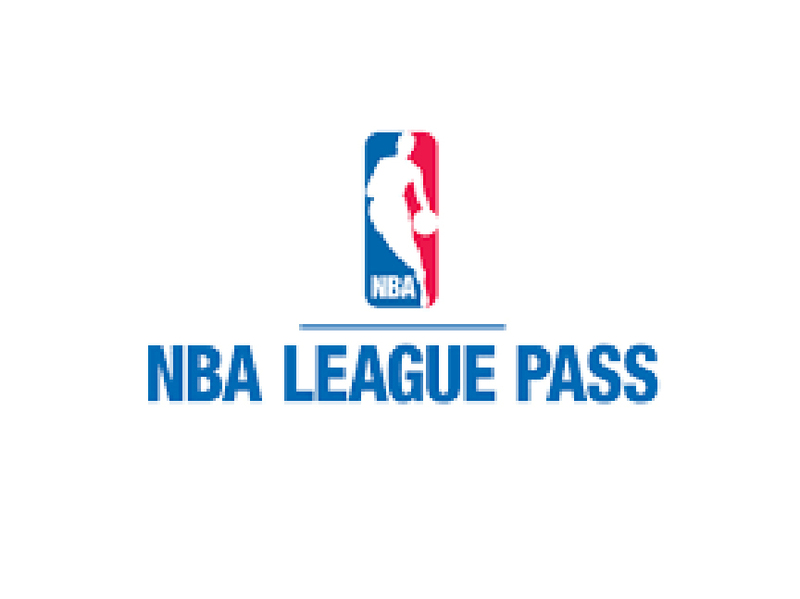 With NBA League Pass, it’s going to be Christmas all-year round for diehard basketball fans that can stream regular season, play-offs, All-Star and select pre-season games, as well as other NBA insider and heart-pumping behind-the-scenes videos. Smart, TNT, and Sun customers can make the most of Video Every Day with Giga Surf 99, which comes with 2GB data for surfing and all apps and an additional 1GB per day to watch up to 1 hour of videos every day, valid for seven days.